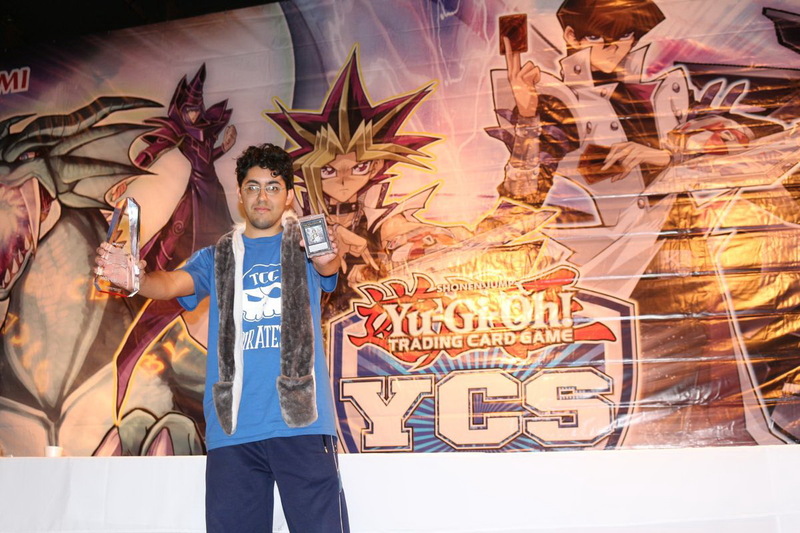 We have a new Champion, Nicolas Gonzalo Godoy from Argentina with his Phantom Abyss Deck! 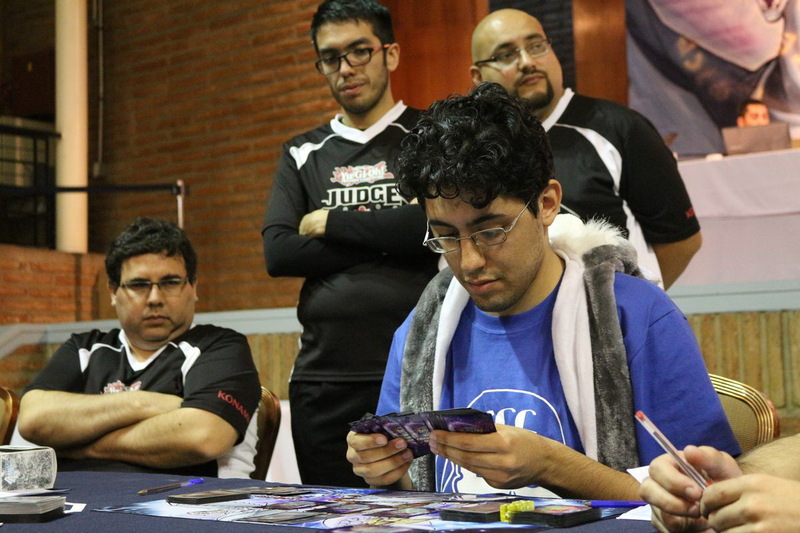 Contratulations to Nicolas! 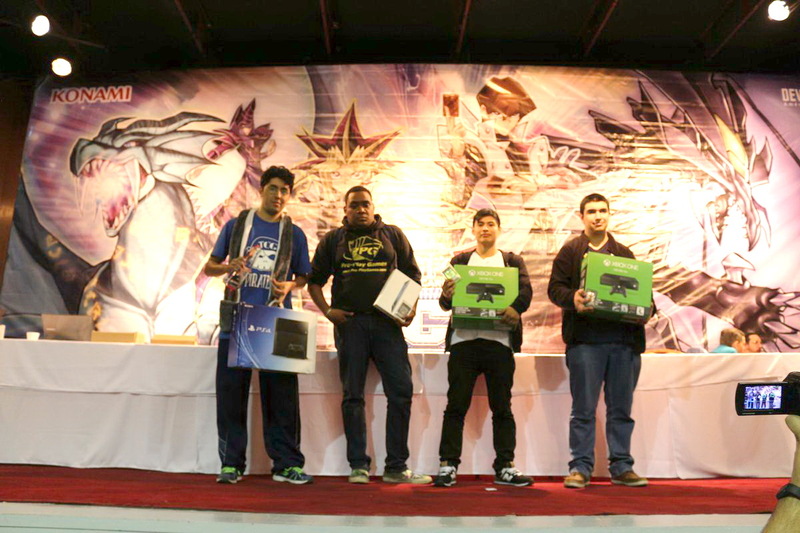 Here are the Top 4 from YCS – Santiago!